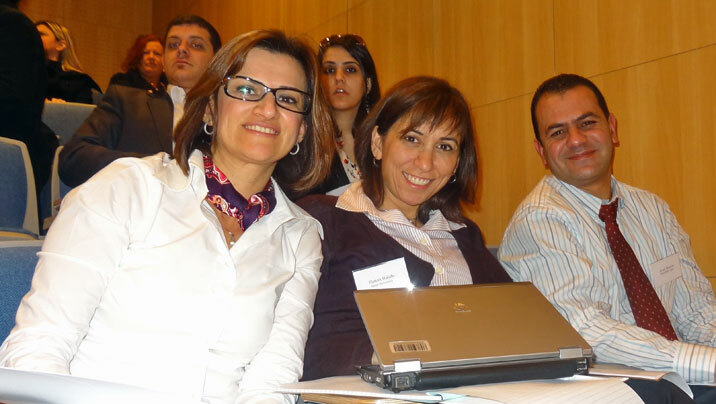 The Lancet Palestinian Health Alliance conference on the “Health of Palestinians Inside and Outside the Occupied Palestinian Territory” was held on the 5th and 6th of March 2012 at the American University of Beirut (AUB). 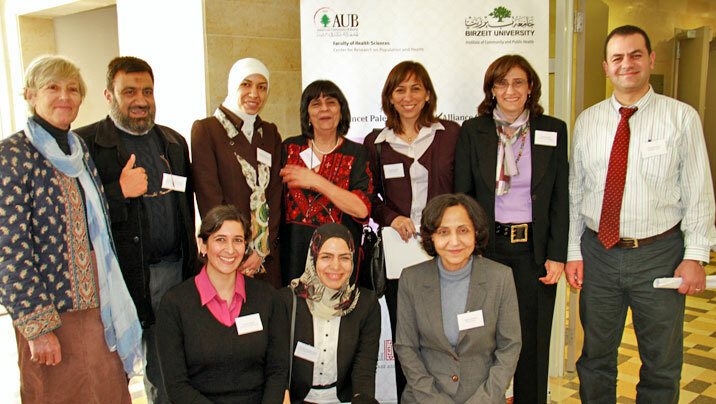 The conference was jointly organized by the Center for Research on Population and Health at the Faculty of Health Sciences, AUB and the Institute of Community and Public Health at Birzeit University, and was held in collaboration with the Lancet Palestinian Health Alliance, a network of Palestinian, regional and international researchers, committed to the highest scientific standards in research on Palestinians. This was the third conference of the Lancet Palestinian Health Alliance, the first two were held at the Institute of Community and Public Health - Birzeit University. Over 150 participants attended the two-day conference and they came from Gaza and the West Bank, from Lebanon, Egypt, Jordan and Syria, and from Canada, Europe, Japan and the US. The Welfare Association and Medical Aid for Palestinians funded the conference. This was a successful conference on many grounds: in terms of quality of presentations and the significance of issues raised, the diversity of the audience attracted, and the engagement of participants with the issues presented and the policy discussions. It addressed the urgent question of Palestinian health under occupation in Gaza and the West Bank, as well as in refugee camps in adjoining countries, recognizing that Palestinians everywhere have suffered an injustice that continues to influence their lives and their health conditions in multiple ways.